LucidView’s Netflow Dashboard Cloud services provide Organisations with a meaningful view of their Internet traffic by grouping this traffic by content type, such as Adult/Explicit, Malware, TOR-network, Torrents and more. Additionally, the LucidView Dashboard View has more sophisticated log analysis algorithms to provide the unique ability of identifying suspected keystroking software that may have been installed within the organisation and is uploading recorded to stroke data to the Internet for the would be hacker. Ransomware hackers also often have “phone home” type connections that can, in most cases be detected using this service. The service also provides Organisations with the ability to identify DDOS attacks on their Internet infrastructure, of hosted services. LucidView’s Content Management Cloud service provides Organisations with the tools to minimize unwanted content from entering their network via their Internet gateway. This includes content that falls into the following categories: Adult/Explicit, Malware, Phishing sites to name but a few. Additionally, the LucidView cloud services also offers Organizations the ability to effectively manage torrents and even able to block access to the TOR Network. LucidView’s Threat Management Cloud service provides Organisations with the ability to mitigate the risks identified in the Netflow Dashboard Cloud services above: This service allows the organization to feed a “KILL LIST” to their existing Firewall, Router or LucidView Guardian to block the offending service identified. 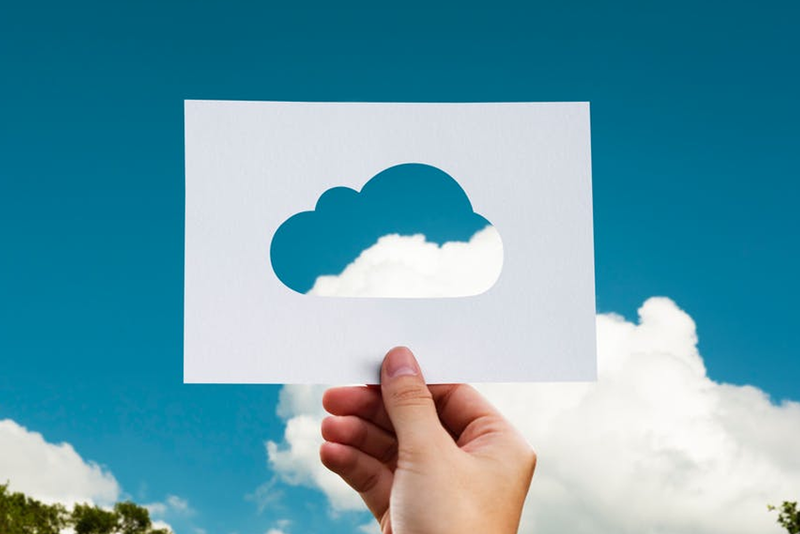 Making use of the LucidView Cloud Services does not typically require additional on-site hardware and can be seamlessly integrated into most existing networks, minimizing the implementation costs and is available to large Organisation’s at a reasonable monthly cost.